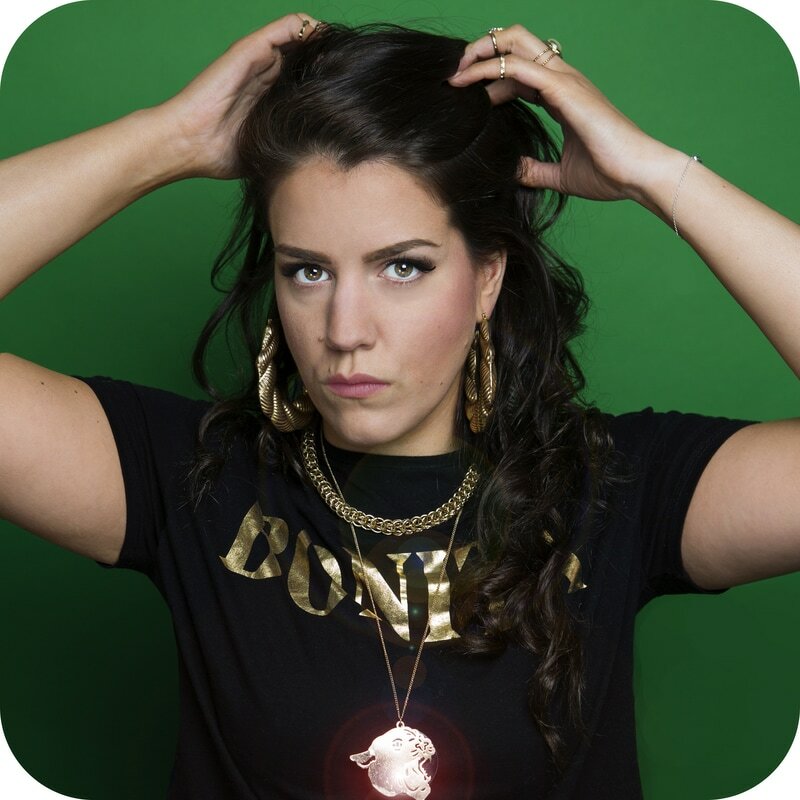 Character comedian, Maddy Anholt is back following a five star sell-out at Edinburgh Fringe and the Soho Theatre, she brings you Maddy Anholt: Herselves. Nominated 'Best New Show' at the Leicester Comedy Festival. Herselves is a brand, spanking new surreal hour delving into a world of outlandish characters. Nominated for Best New Show at the Leicester Comedy Festival. Expect “effortless transformations…” (The British Comedy Guide). “Catch her before she’s lost to TV…” **** (Chortle) as seen on BBC’s Sunny D, a regular voice on TalkSPORT, as heard on BBC Radio 4’s new comedy, No Smoke. Maddy Anholt is one to watch. Sponsored by The MoneyBox app. Ticket purchases are non refundable. As a young venue we are still upgrading and developing the space, any additional donations are much appreciated and will be used towards improving the theatre even further and keeping the venue going in the long-term.